International AIDS Pre-conference Registration is Open! Registration for the 21st International AIDS pre-conferences is now open! This year, the 21st International AIDS Conference (AIDS 2016) is taking a new approach to the traditional pre-conferences, offering a more formal programme to enhance the delegate experience. For the first time, a selected group of independently organized pre-conference meetings will be held within the main conference venue over the weekend of 16 and 17 July, immediately preceding AIDS 2016. 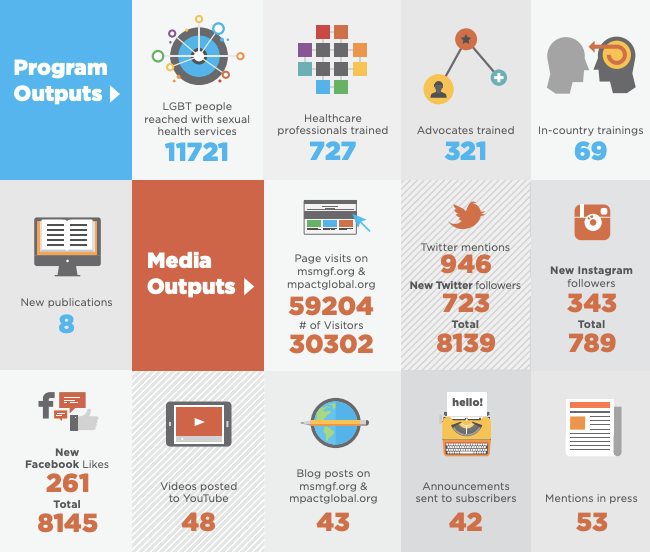 We are delighted to announce the official AIDS 2016 pre-conference programme line-up and provide you with a step-by-step guide on how to register. The pre-conferences are free to everyone registered for the main conference on a first-come, first-served basis so it important to secure your seat before capacity is reached. Additionally, some pre-conference meetings require an application to register and attendance acceptance is at the sole decision of the meeting organizers. MSMGF will also be offering free weekend passes to individuals who are not attending the main conference but are interested in participating in our pre-conference. Please find the pre-conference programme below. For more information about each meeting, visit the AIDS 2016 pre-conference page here. The open pre-conference meetings are open to conference delegates on a first-come basis. The application required meetings indicate that the pre-conference organizers have sole discretion to add you as an attendee following your registration submission. Step 4: At this stage, you are not registered for any pre-conferences. On your profile home page scroll down to the pre-conferences selection tab and click on “read details”. Step 5: Click the link on the right of the pre-conferences selection tab to access the list of pre-conferences. Read the descriptions, check their dates, and select up to a maximum of three pre-conferences.PLEASE NOTE: For “application required” pre-conference meetings, a pop-up will appear that directs you to send an email or complete an application form. Once you complete this, the pre-conference organizer will be in contact with you directly. “Application required” pre-conference meetings will not appear in your profile immediately. The organizer has to review your materials and then approve your registration. Still have questions? Not to worry, IAS is hosting an AIDS 2016 pre-conference webinar on Tuesday, 1 March 2016, 14:00 CET to provide further details and answer all of your remaining questions. Please join the webinar here. Be sure to visit www.AIDS2016.org over the coming months for additional pre-conference programme and scheduling details. 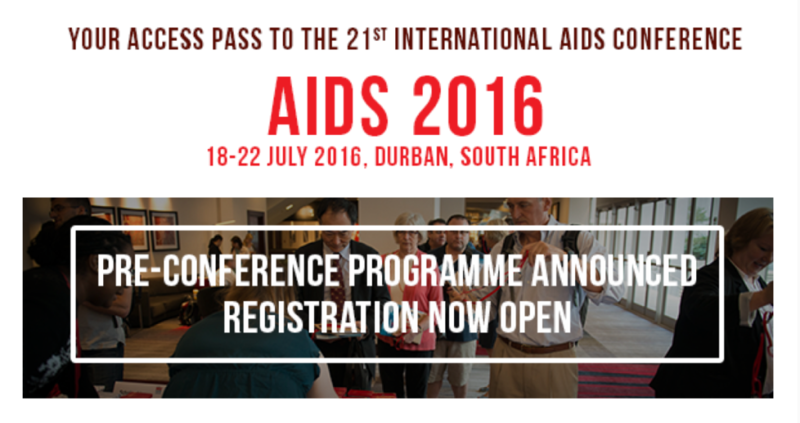 For any questions regarding pre-conference registration please contact IAS at preconferences@AIDS2016.org. We look forward to seeing you in Durban!